Model QES1508-119 is a Replacement Monitor for Omni Vision LP0920GK3-LA. A 9 In Amber Monochrome CRT monitors used in DynaPath CNC System – Model No. Delta 10 and 20. 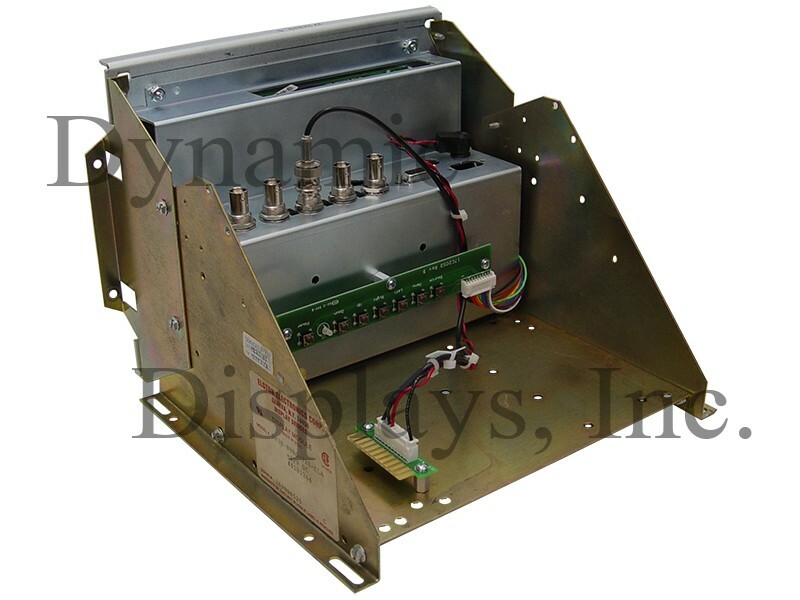 Dynamic Displays, Inc. offers an economical 8.4” LCD monitor replacement for the obsolete Omni Vision LP0920GK3-LA - 9” CRT Amber monitor used on DynaPath CNC System - Model No. Delta 10 and 20. LCD monitor QES1508-119 has a rugged steel chassis and is designed to drop into the mounting holes of the original DynaPath CNC System - Model No. Delta 10 and 20. This new 8.4” LCD monitor has mating video and power input connections, and with circuitry and firmware engineered specifically for the DynaPath CNC System - Model No. Delta 10 and 20, is guaranteed to work in your old control. 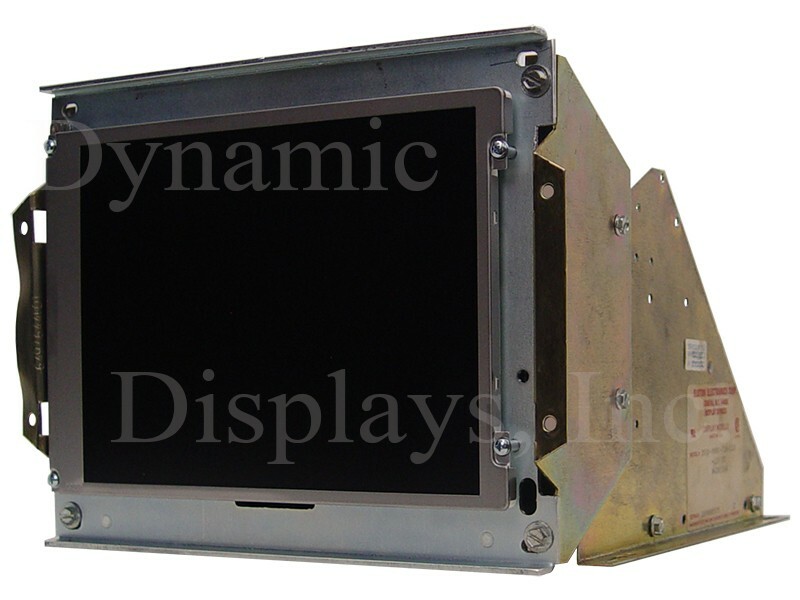 This rugged flat-screen LCD Display is mechanically and electronically compatible with all DynaPath CNC System that were originally equipped with the Elston Electronics DM30-09BO-728-CLA Monitor and Omni Vision LP0920GK3-LA. Easily attaches to the existing 9 inch CRT metal chassis mounting brackets after the CRT has been removed. This model QES15108-119 is a drop in replacement for obsoleted CRT display monitors Elston Electronics #DM30-09BO-728-CLA and Omni-Vision model LP0920GK3-LA.